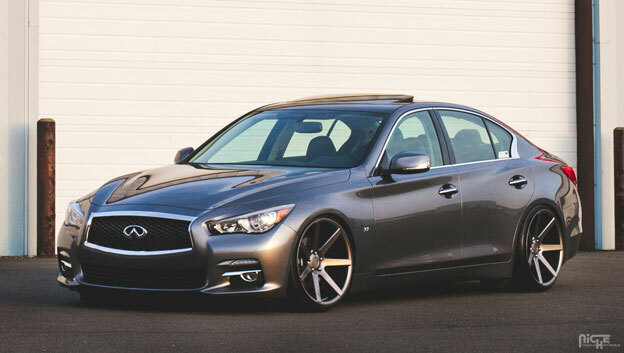 See the all new Infiniti Q50 all wheel drive on 20x10.5 Niche Verona's. 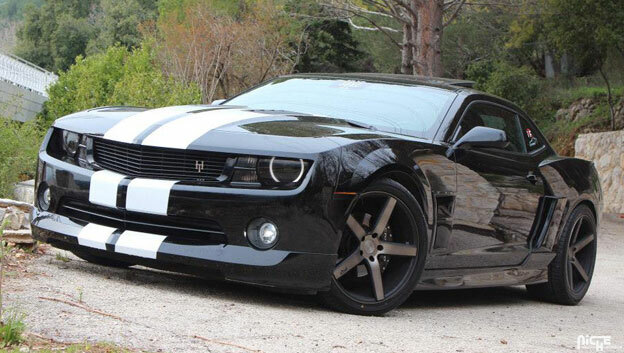 20 inch staggered M134 Milan's black and machined with dark tint finish on a 2013 Camaro SS. 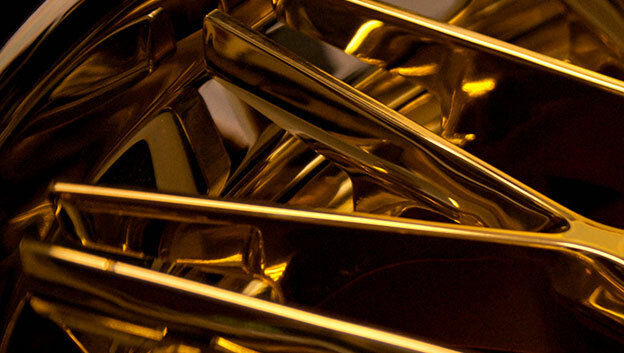 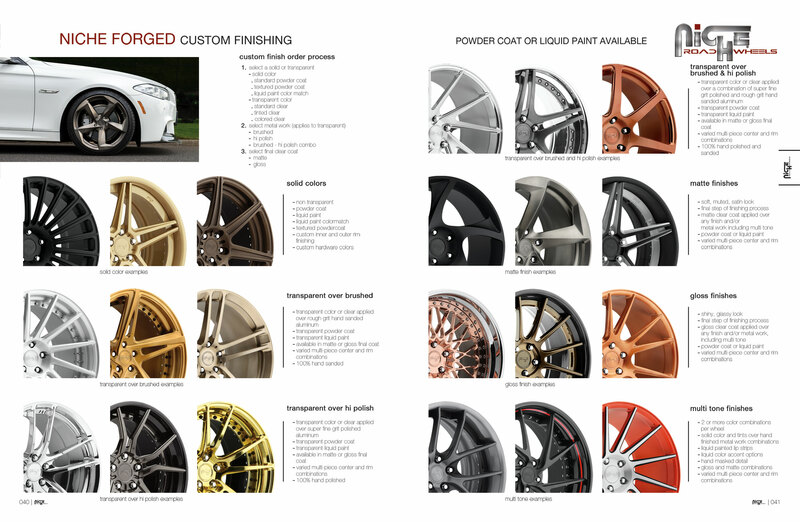 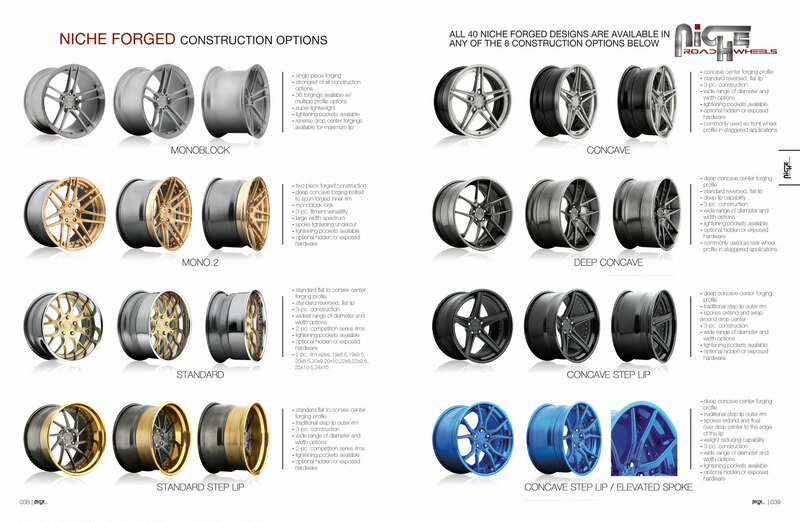 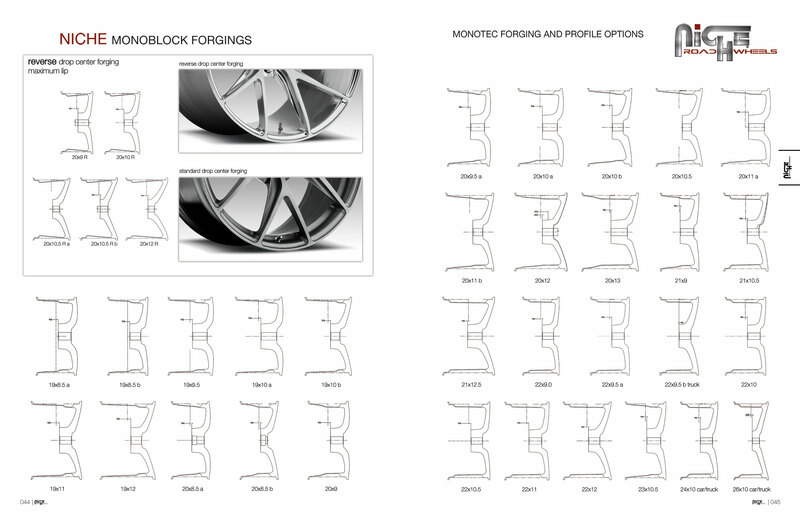 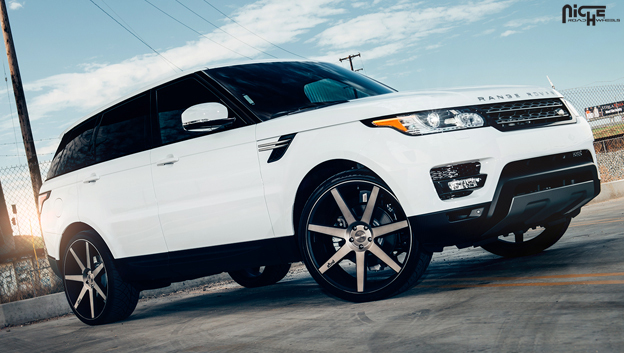 The new step lip elevated spoke design ads to the already stunning design of the new Niche Citrine.